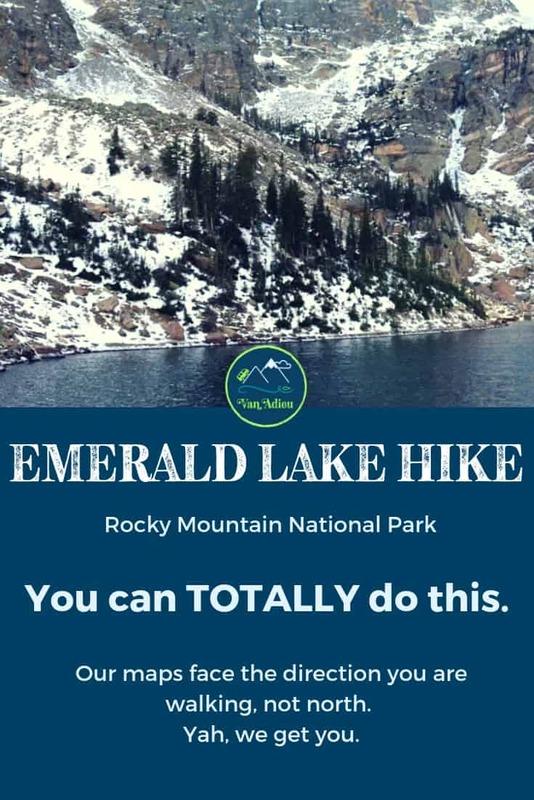 By the end of this article, you will be able to feel confident in hiking to Emerald Lake Trail. 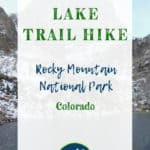 Start your adventure that will include awe-inspiring views of the Glacier Gorge trail system of Rocky Mountain National Park. You will transported to breathtaking scenery that includes beautiful mountains with snow-capped peaks, colorful wildflowers, and maybe even some wildlife! Many people hike the Emerald Lake Trail Hike near Estes Park. 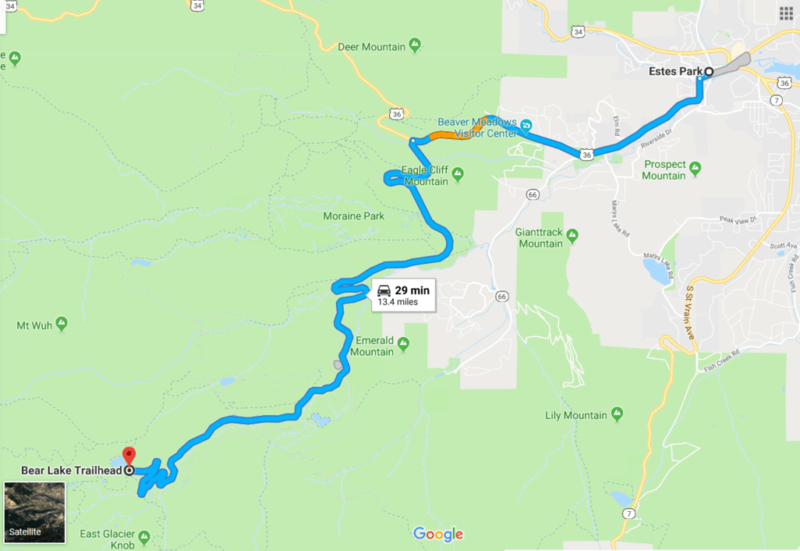 You can drive to the Bear Lake Trailhead and then hike to the Emerald Lake trailhead in Rocky Mountain National Park. It can get very busy in this popular national park! You may choose to ride the shuttle bus service available at Rocky Mountain National Park during the operating months May through October. 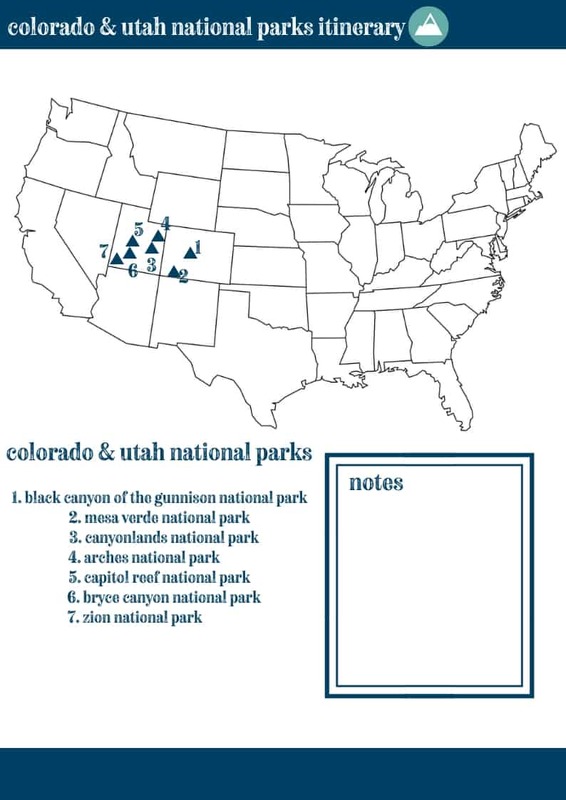 Please check the National Park Service Website Here in order to see dates, times, and a map of the shuttle bus service within RMNP! Loving our Hiking Post? 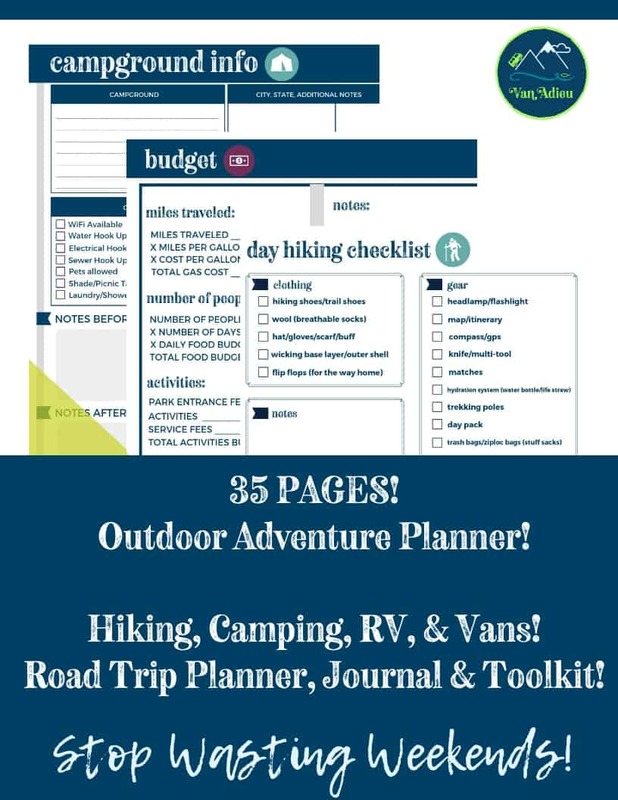 This FREE Hiking Journal will help you remember the important parts of your hike! Subscribe and receive INSTANT FREE access to our resource library, the Van Adieu Vault, full of EVEN MORE amazing free resources, printables, tutorials, tips and goodies! Emerald Lake trail conditions can be found here. Updated Trail Conditions can be found by clicking here. 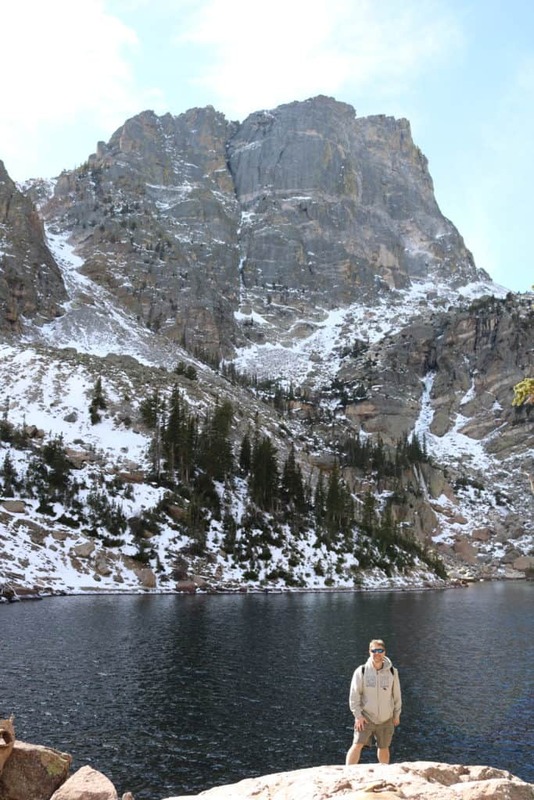 Dream Lake weather can be fickle, (especially Emerald Lake in the Colorado Winter!) and its always important to look at the road conditions. Road Conditions in Colorado can be found by clicking here. 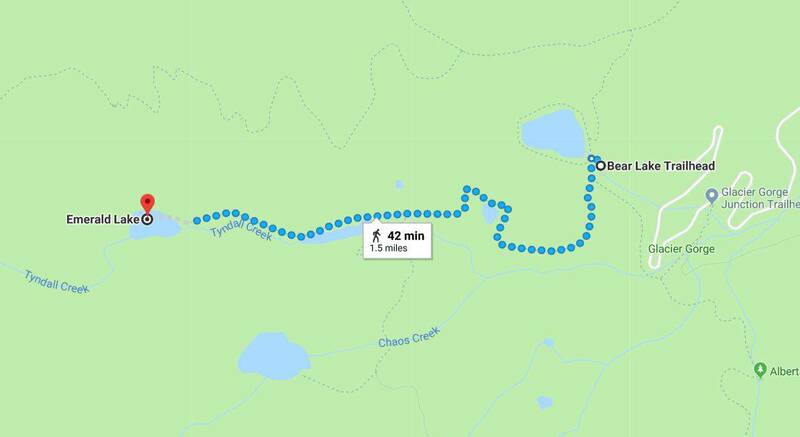 These directions to hike to Emerald Lake are clear and concise, without extra commentary! 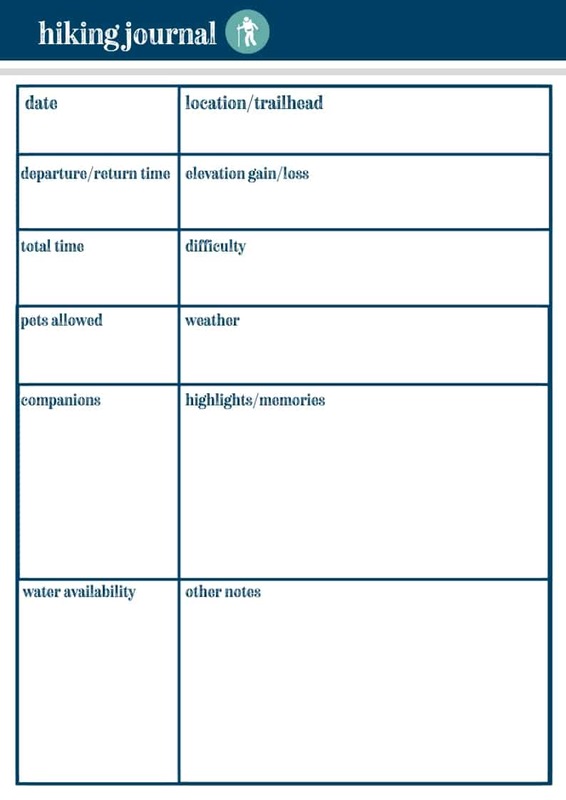 Use these directions, and if you ever feel confused, always refer to the map and directions below that are more detailed and include even more specific directions. 1.1 Reach Dream Lake! Celebrate! 1.8 Reach Emerald Lake! Celebrate Again! Your days of feeling “Map-ically Challenged” are over! (Trademark on that pending!) These maps (both simple and detailed), along with exceptionally clear instructions, are all provided for you in this post! 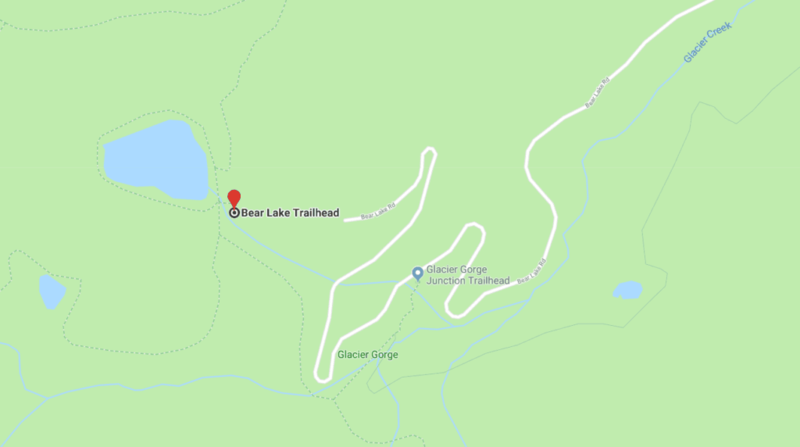 If you are going to Dream Lake, then right when you see the Bear Lake signs coming from the Parking Lot, you will see a sign clearly marked to Dream Lake (to the left). Take it. The trail will branch to the left to Lake Haiyaha do not take it! Keep straight and reach Dream Lake on the Dream-Emerald Trail. Keep straight and reach Emerald Lake! Turn around and return home! 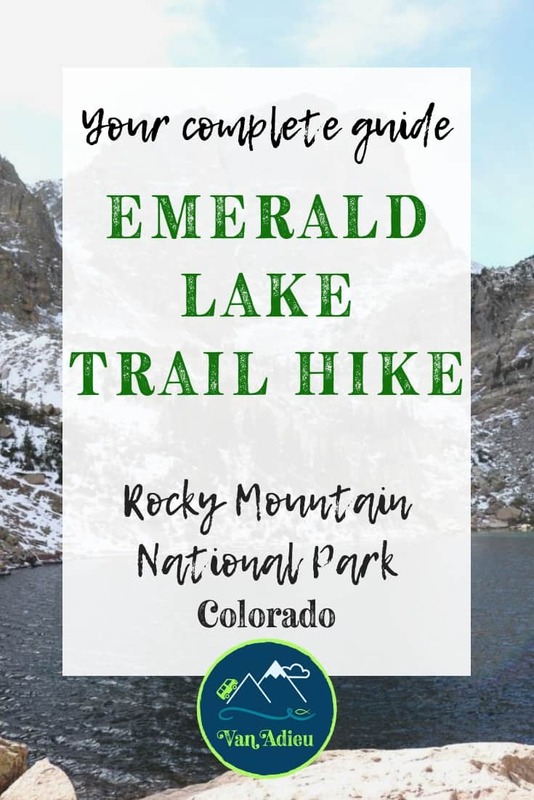 The Emerald Lake Trail at Rocky Mountain National Park is one of the most popular hikes! The reason? 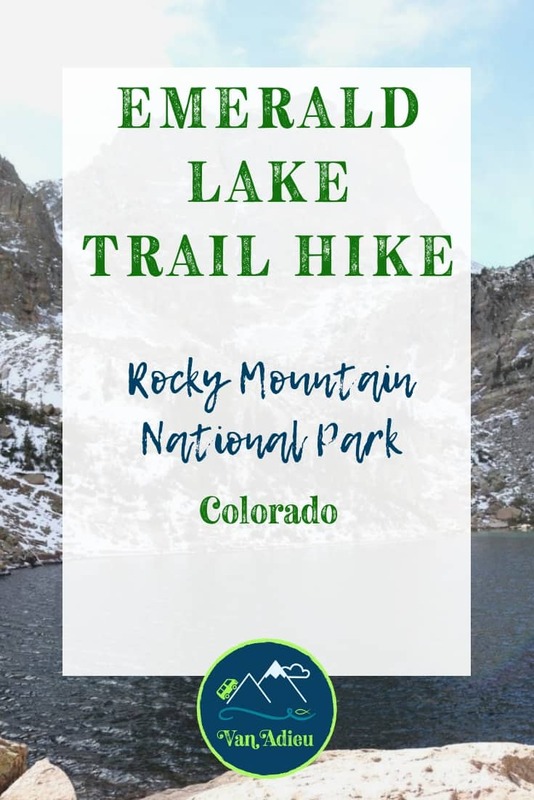 This hike actually incorporates three lakes! 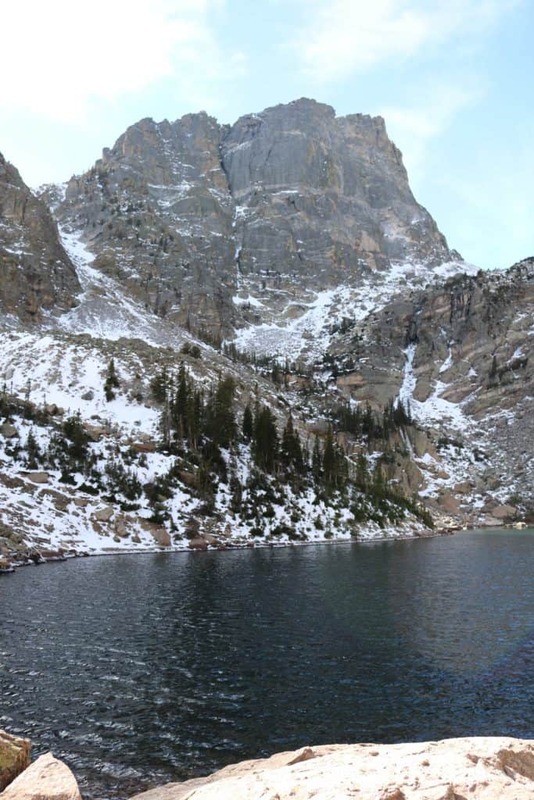 It includes Nymph Lake, Dream Lake and Emerald Lake – and its a lot of bang for your hiking buck! 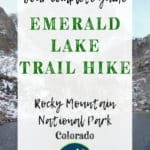 The Emerald Trail in Rocky Mountain National Park is one of the best uses of your time and it will create memories for a lifetime. The best time to go to this place, or really any place in RMNP is early, early, early, (no seriously, even earlier than that) in the morning. 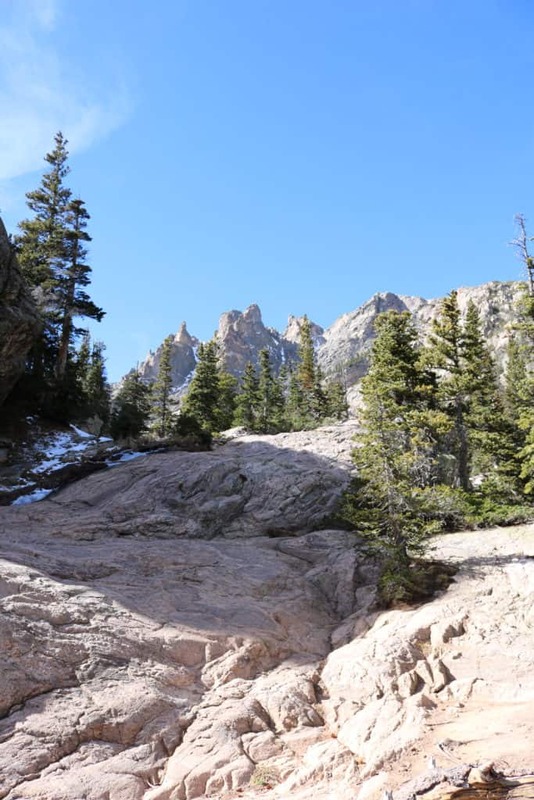 Tip: Consider including the Bear Lake Hike Loop on the Bear Lake trailhead with this hike! There are 32 NUMBERED POSTS around the lake that show points of interest and information. You can get a booklet from a dispenser at the beginning of the lake (East Side). Kids will love this. It is the easiest treasure hunt they will ever do, and (bonus!) they will be learning! 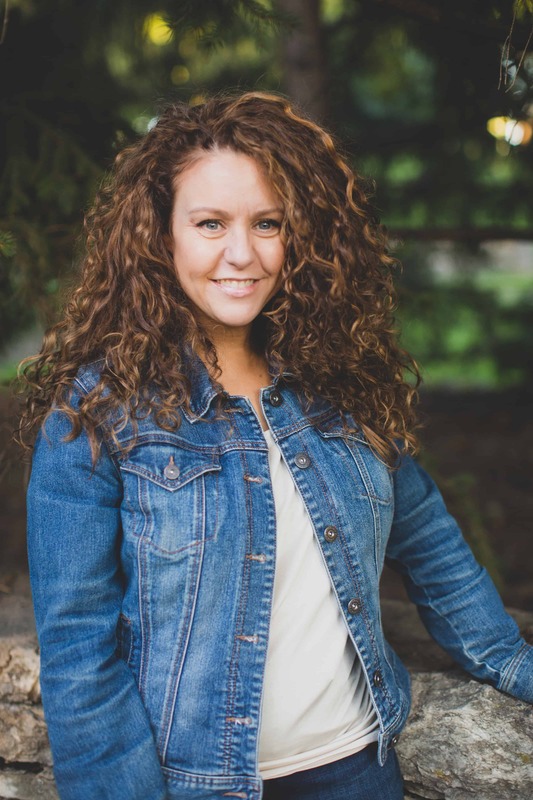 If you are feeling more adventurous, you can now add a walk to Alberta Falls with your kiddos, starting right at the entrance to the Bear Lake loop. It’s an easy 1.8 total mile hike, and again, well worth it. As an EXTRA BONUS – we’ve included some amazing items for your road trip below that we LOVE! Interested in how we use these? 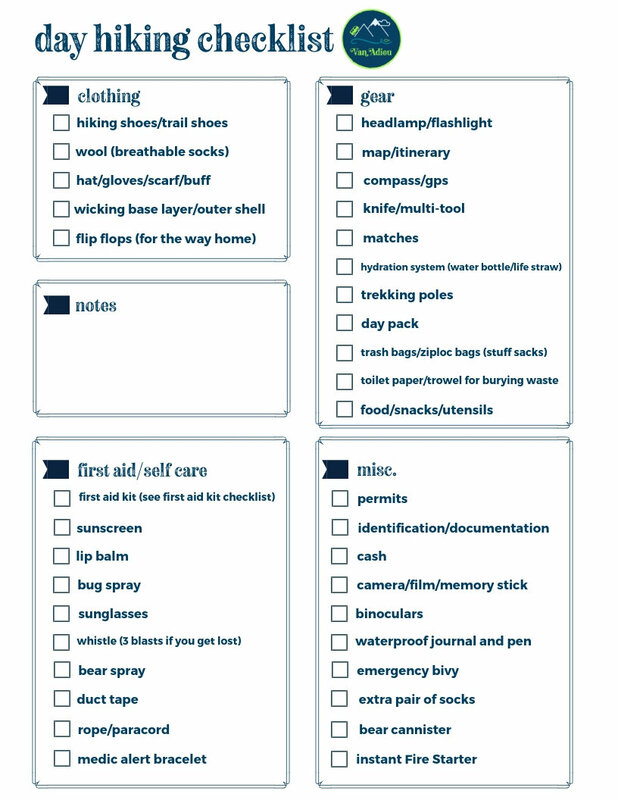 Of COURSE you are – check our our post on the 17 things you totally forgot to pack, but need to! 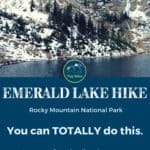 Tell me about your Emerald Lake Hike experiences! Did you think the hike was easy or difficult? I’d love to hear your opinions and your experiences! 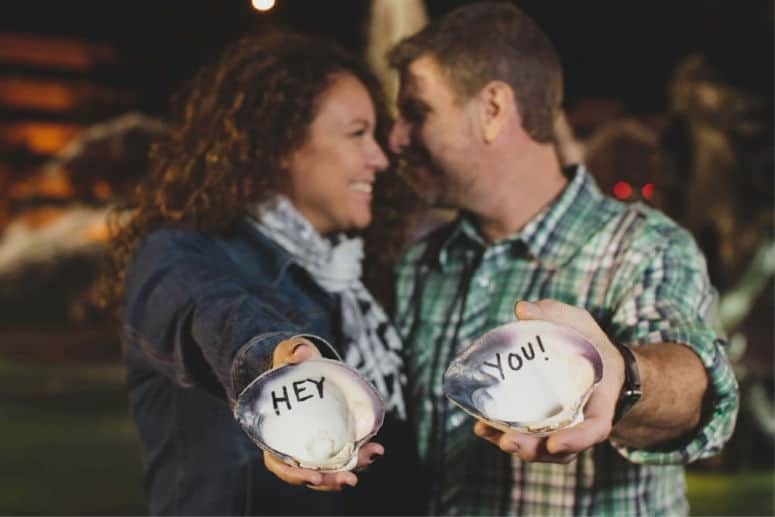 I’d love to see your pictures as well!